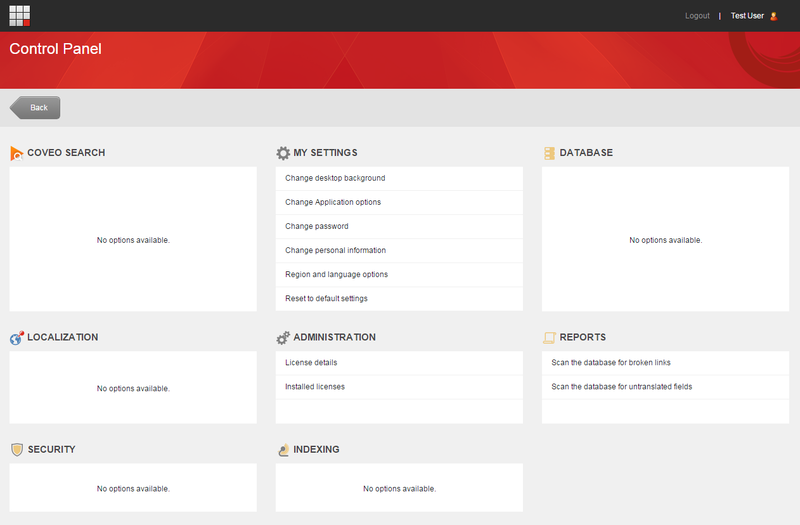 Have you created any customs application in Sitecore? 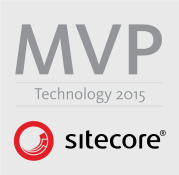 Do you use Sitecore Roles to restrict access to those applications? Often only certain roles should have access to certain pieces of functionality, which is fairly standard requirement, and a common way to restrict access to applications is to remove Read access to the item in the Core Database. 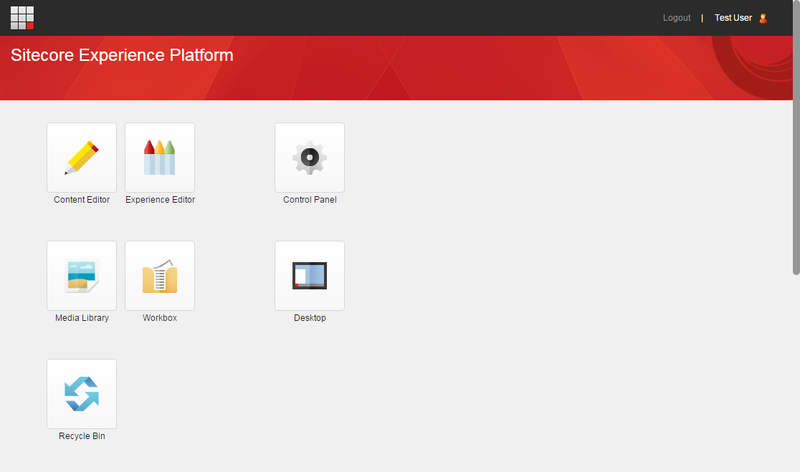 Take for example default out of the box Sitecore applications such as the Indexing Manager. Your average author really should not have access to this more developer centric functionality. And if they did, then nothing too bad could happen, they’d just be able to kick off the re-indexing process. Nothing too bad, but it would be both unexpected and use up server resources for no particular reason. But what if your custom application allowed you to update config file settings? 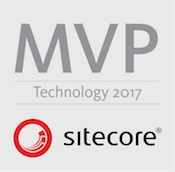 If an unauthorized user made changes, as soon as the application modified the config file it would cause Sitecore to recycle the app pool. Again performance issues, your authors possibly losing work and any incorrect settings may cause your application (or part of it) to stop working. What if your application gave access to enhanced functionality that allowed you to run all manner of commands across your content, databases or file system and manipulate them at will? You definitely want to only grant permissions to this to a very specific set of users. However, if a user knew the URL to the application and they were logged into the CMS, then they could access these applications directly, even though the applications may not appear in the menus or control panel since Read access was restricted. Some of the functionality is harmless, some could have more damaging effect. In any case, the permissions set should be respected since it is what the developer expected. Just to be clear, the user needs to have log in access to the CMS in some capacity, even as a basic user with the lowest login rights possible. In fact, one of the (now hidden) applications already has the code present to deny access correctly: FileExplorer which can be accessed via /sitecore/shell/default.aspx?xmlcontrol=FileExplorer. If you have a custom application in your own project, maybe you have created a module on the Sitecore Marketplace or shared code through a shared source project then I highly recommend you review the code to ensure that the relevant code is in place which ensures that applications can only be run by authorized users. If you are still running an earlier version of any of the modules listed above then you may wish to upgrade to the latest version. Apologies for not blogging this out much much earlier. In the wait for all the fixes to be implemented, this totally fell by the wayside and I only just came back across my notes for the original tickets which I raised.